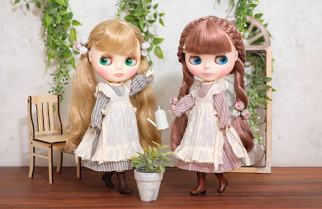 New Blythe Pouches Coming Soon! 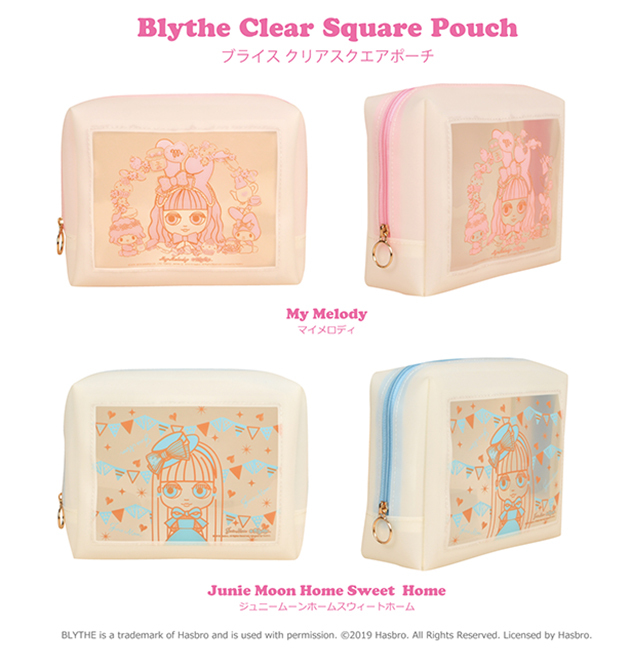 Blythe Clear Square Pouch! From traveling to sports, this is the perfect pouch for any occasion. The water repellent materials make carrying shampoos and other toiletries risk-free, and the see-through nature of it makes checking you have what you need easy! 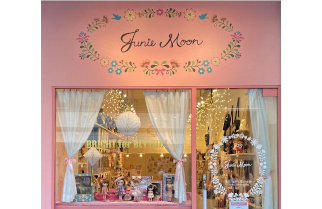 Featuring the Sanrio collaboration Blythe " My Melody" and "Home Sweet Junie Moon". Available February 16th, 2019 (Sat) *Available first at all CWC affiliated stores. 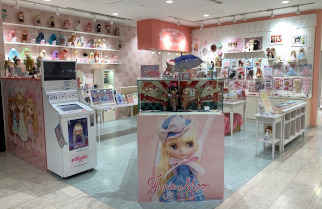 *My Melody set is sold exclusively within CWC affiliated event shops in Japan. 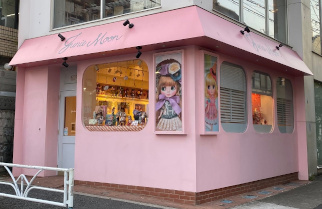 It will not be available through the Junie Moon International Online Shop.